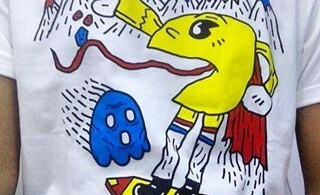 BERA, July 9 2017 : The Malaysian Communications and Multimedia Commission (MCMC) is taking action against almost 1,500 fake accounts that have been identified on various social media platforms between January and June, this year. 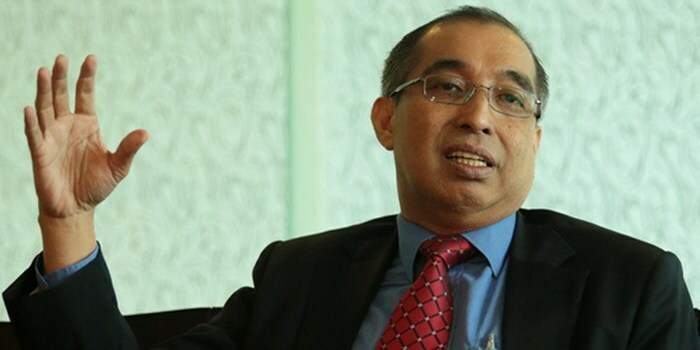 Communications and Multimedia Minister, Datuk Seri Dr Salleh Said Keruak said the MCMC received complaints against these fake accounts, among them on Facebook, Twitter and Instagram, which were used for negative purposes such as dissemination of fake news and contents. 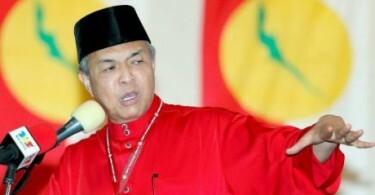 “The false information included on political issues and about politicians in this country,” he told reporters after opening the Bera Umno division delegates conference, here, today. Also present was Bera Member of Parliament Datuk Seri Ismail Sabri Yaakob, who is also Rural and Regional Development Minister. Salleh who is also Umno treasurer, said the MCMC had taken action including reporting the accounts involved to the social media platform providers for the removal of these accounts and to carry out further investigation for law enforcement purposes. He also called on netizens who come across suspected fake accounts or those publishing fake news or information to play their role in curbing the menace by using the ‘report’ facility provided by the social media concerned, so that the accounts could be removed immediately. He said the MCMC was also studying to get the online media to register with MCMC, according to certain criteria set. “Any portal or website which can be categorised as online media need to be registered so that they can be monitored and action taken against them if they report fake or malicious news,” he said. Meanwhile, Ismail Sabri, in his speech, appealed to Salleh’s ministry for the Bera district Information Office be reopened and coordinated with the Temerloh Information Office. “We (Bera) have become a district, so we are asking that the Information Office be re-established to facilitate party work in the area,” he said.